Nissan plans to begin building autos in Myanmar, where roads are littered with aging vehicles. Nissan plans to start building cars and trucks in Myanmar, an expansion that will make it the first major automaker to open a production facility in the former pariah state. The Japanese automaker is the latest in a series of major international companies to enter Myanmar, which had for decades been among the world's most cloistered states. 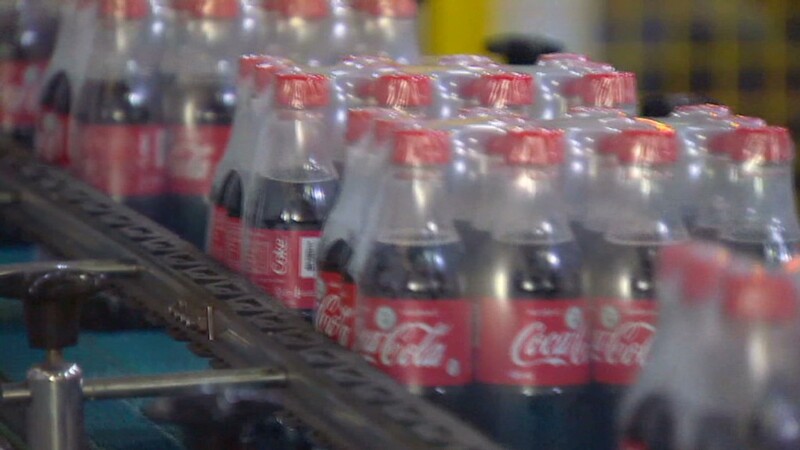 Coca-Cola (CCE) returned to Myanmar in 2012 after a more than 60-year absence. General Electric (GE) and Caterpillar (CAT) are also making expansion bids as the country emerges from decades of military rule and harsh international sanctions. The new factory will build cars to be sold in the domestic market, a company spokesman said. Nissan is expected to announce more details about its plans on Friday during a visit to the country by CEO Carlos Ghosn. In Myanmar, also known as Burma, Nissan (NSANF) is entering an auto market in which new cars are still rare. The country's roads are dominated by aging sedans and wheezing, decades-old buses imported from Japan. About 40% of what's on the road is more than 20 years old. It's also a quirky market. For example, right-hand drive cars are driven on the right side of the street. 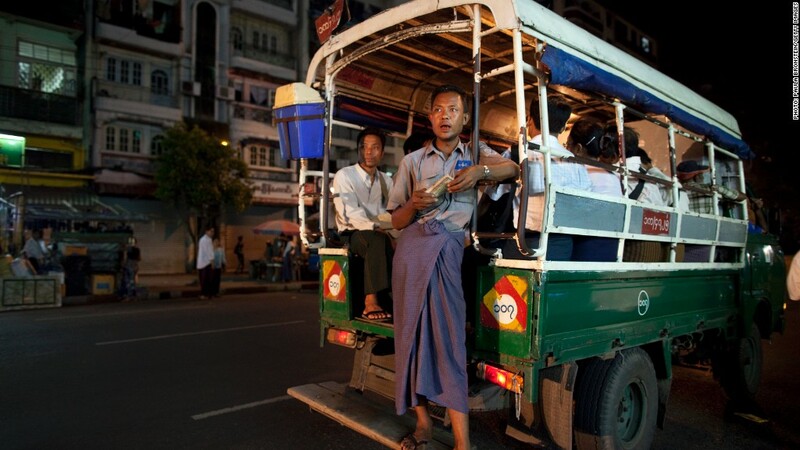 Motorbikes are banned in the former capital city of Yangon, but ubiquitous outside of it. Ford (F) is already in Myanmar, opening a showroom in April to sell new vehicles. Japan-based Suzuki is also operating in the country, and the much smaller automaker is reportedly producing a limited number of trucks. The scars left by decades of oppressive rule and international isolation are still visible in Myanmar. As recently as 2007, the former military junta engaged in a brutal crackdown on the Saffron Revolution, a movement led by the country's Buddhist monks. In March, clashes between Buddhists and the Muslim minority killed dozens of people in central Myanmar. The sudden boiling over of tensions followed sectarian troubles that killed scores of people in the west of the country last year. At the same time, the government has released scores of political prisoners in recent years and liberalized sectors of the economy. Western governments have responded by easing sanctions put in place to pressure the military regime.